That’s My Majesty is the first short film by director Emily Carmichael. 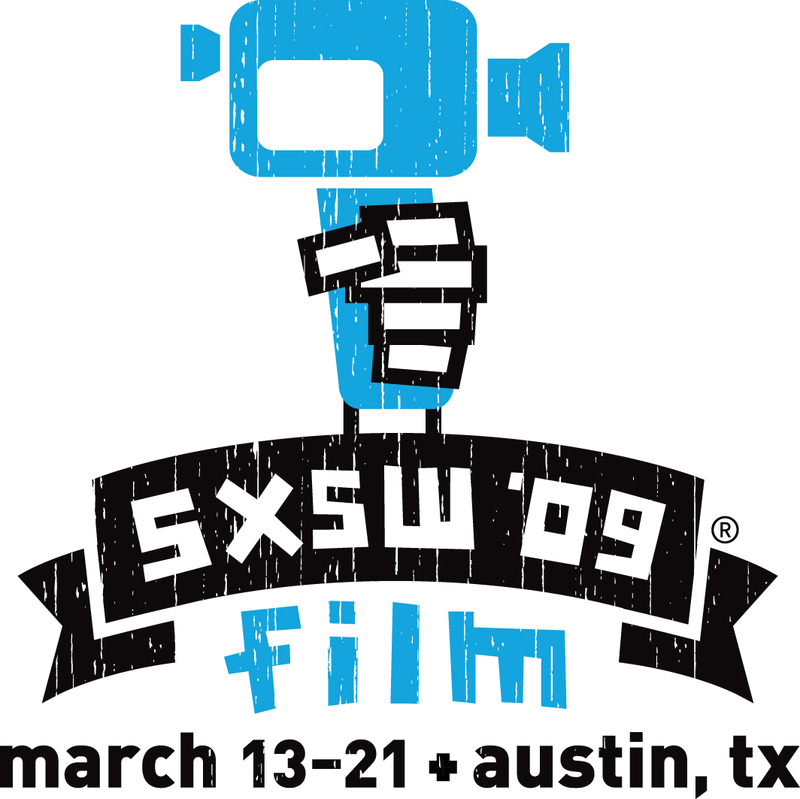 It premiered at the Heartland Film Festival and was an official selction of South By Southwest in 2009. That’s My Majesty takes it to Oklahoma! That’s My Majesty will appear at the Walter Reede Theater with a live orchestra and original score by Erika Lieberman.